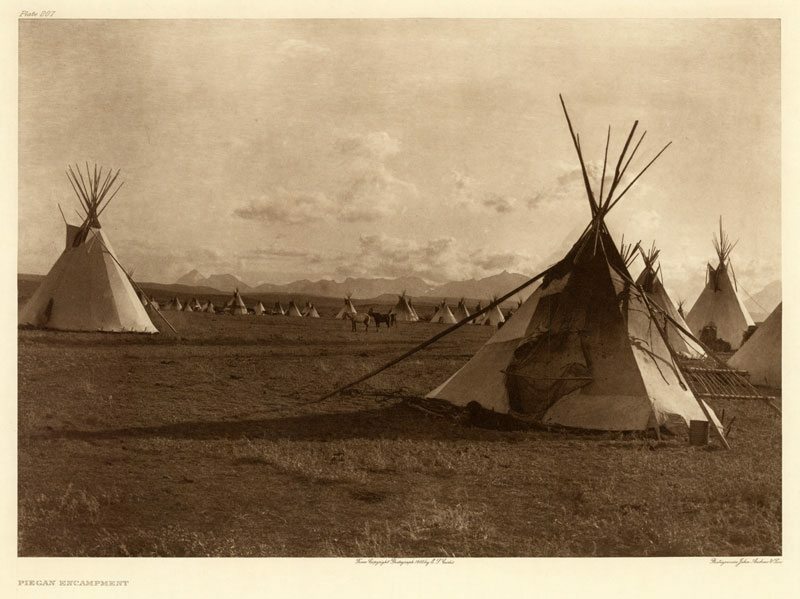 Edward S. Curtis’s grand work, The North American Indian, provides a permanent record of 80 North American tribes through ethnographic notes and more than 1,500 photographs included in 20 volumes. Accompanying the volumes are 20 portfolios containing 36 photogravure prints each. A selection of these in digital format is on display in this exhibition in the Buffalo Bill Center of the West’s McCracken Research Library Gallery. Original volumes and a portfolio are included in the display. 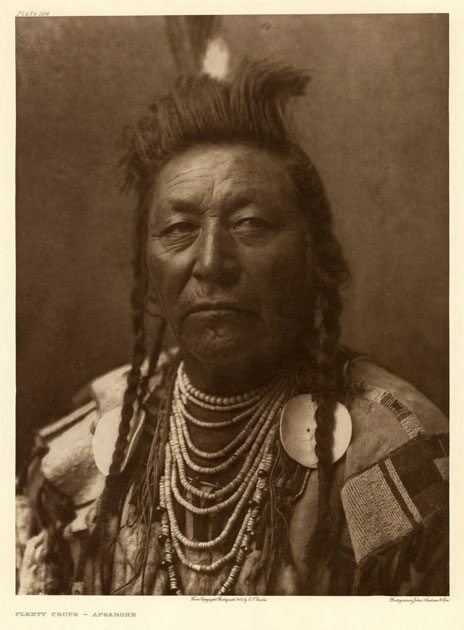 Photographer and ethnologist Curtis (1868 – 1952) produced this unique American record at great personal sacrifice. Beginning in 1898, he traveled the American West from the Rio Grande to the Arctic Circle. 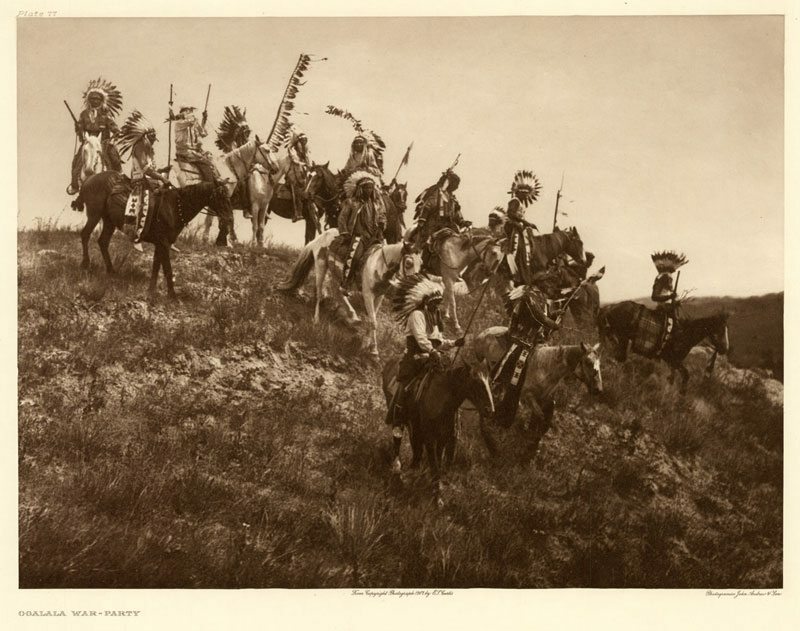 Working with written accounts, photographic images, and sound recordings, Curtis gathered and arranged the ethnographic data and took more than 40,000 photographs using only natural light. The massive work was published between 1907 and 1930. The elegant volumes with their stately folio plates were printed on the finest handmade papers of the time. Sadly, the Great Depression contributed to weak sales of the finished volumes, and only 214 of the 500 subscriptions were sold. The McCracken Research Library holds a rare complete set of The North American Indian. The images shown here are part of the exhibition, which now travels. From November 7–December 21, 2017, the exhibition is on display at the Community Fine Arts Center in Rock Springs, Wyoming.